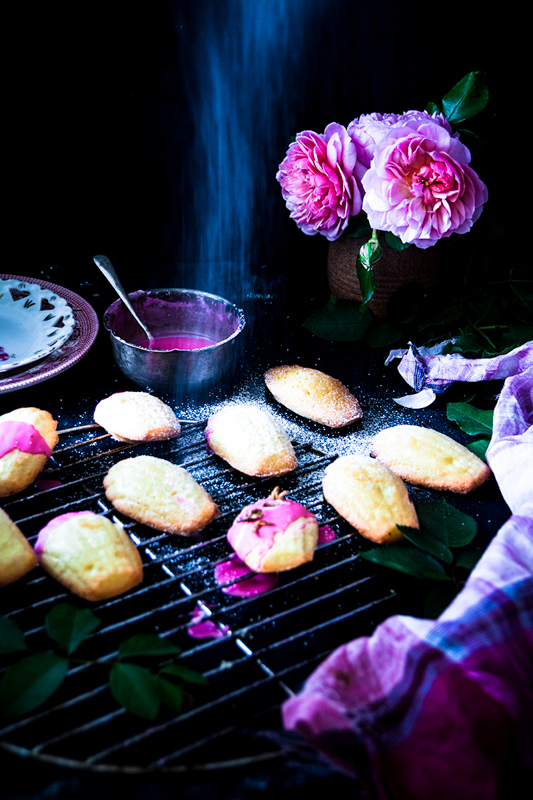 These Rose water madeleines are perfect for coming Mother’s day Treat. These are absolutely simple to make and totally irresistible. Are you someone who would visualise beautiful flowers and more particularly roses, as we looking forward to celebrate a special day with our beloved mother ? Mum’s are special and always there for you, so visualising a special flower whose presence not only lightens the place and their exquisite aromas fills in the warmth too. This was the thought that came to my mind when I stumbled upon MuddyChoux photography Instafeed. Seeing her Orange blossom Madeleine I couldn’t stopping thinking about these beauties and the thought of flavouring it with rose water lingered my mind. Interestingly I had baked a Rose and Almond syrup cake for Mother’s Day last year too. 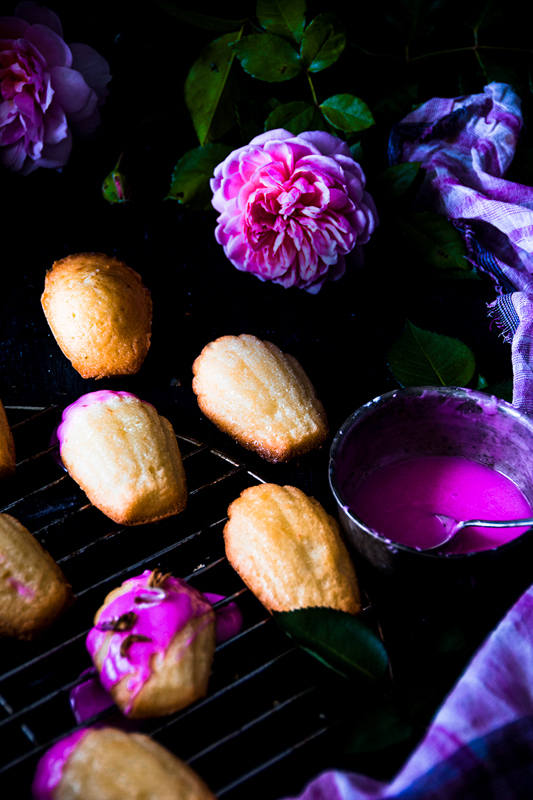 My mum is indeed a big fan of roses too, so these rose water madeleines are for my mum. This basic madeleines recipe is adapted from Novicehousewife. 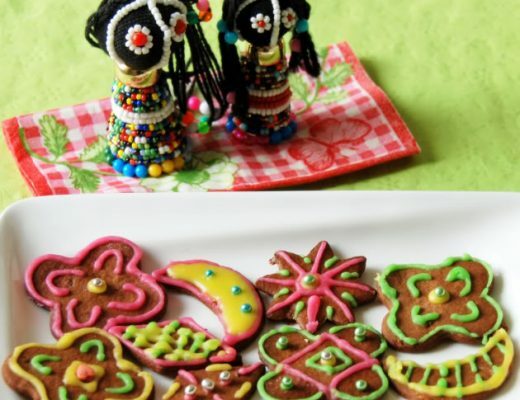 It is easy to bake and absolutely delicious to nibble on. Adding rosewater to it made it extra special. I am sure there are plenty of option to jazz up the basic recipe. Whisk eggs, sugar and salt in a bowl until pale and thick. 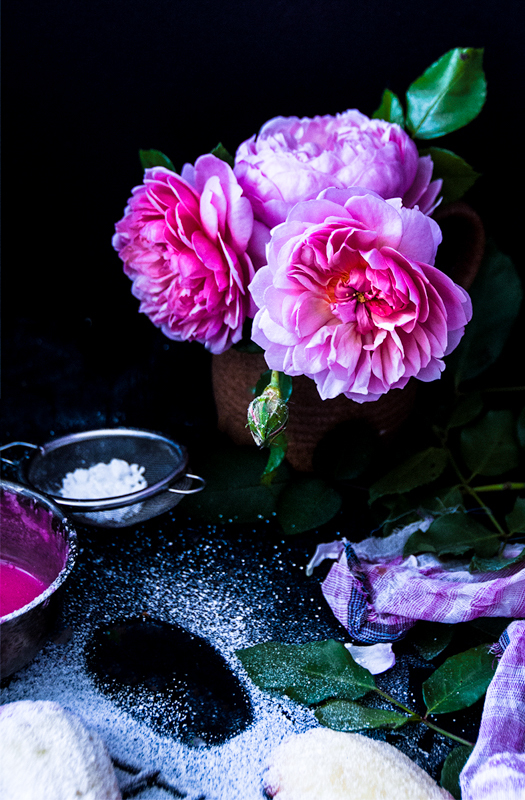 Stir in the Rose water. Shift flour and baking powder together. Add flour and melted butter alternatively to the above mixture and mix until well incorporated. Add in the petals. Cover and keep it refrigerated for about 45 minutes or until it is thickened. Lightly grease the Madeleine pan using a brush. Scoop the 1 tbsp of batter into each hole and bake it in a preheated oven of 175"C for 10 to 13 minutes or until the edges are slightly brown. Mix I cup of shifted icing sugar with 1 tbsp of boiling water. Add few drops of rose water and lightly tint it with pink colour. 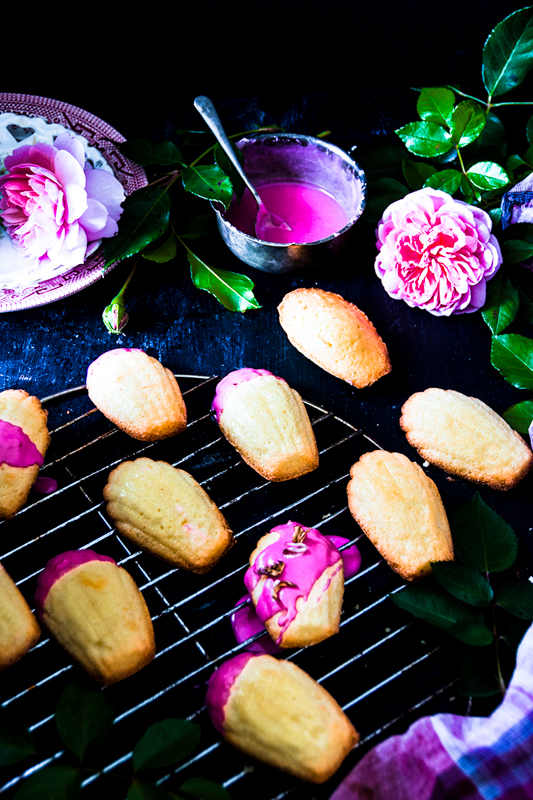 Drizzle or dip the madelines for extra taste. If you baked this lovely treat for Mother’s Day or any other special occasion, Don’t forget to tag me on instagram. Always excited to hear from you all. Hi Ginnette, Thank you so much for the lovely feedback. I am glad to hear that. Let me know how it turned out. 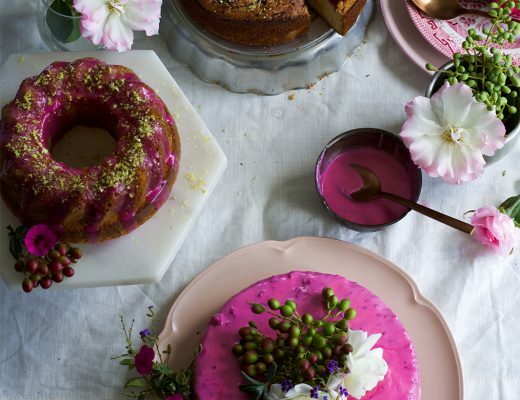 These are very pretty and seriously rosewater and Mother’s day go hand in hand. Happy Mother’s Day to you. Thank you dear Sonali, nice to hear from u. Love this adaptation!! Going to try it out! 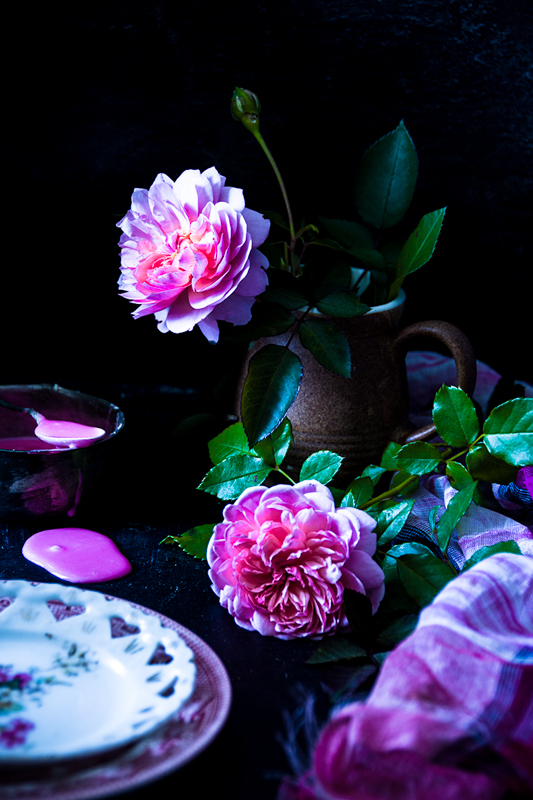 Gorgeous photos and Happy Mother’s Day!